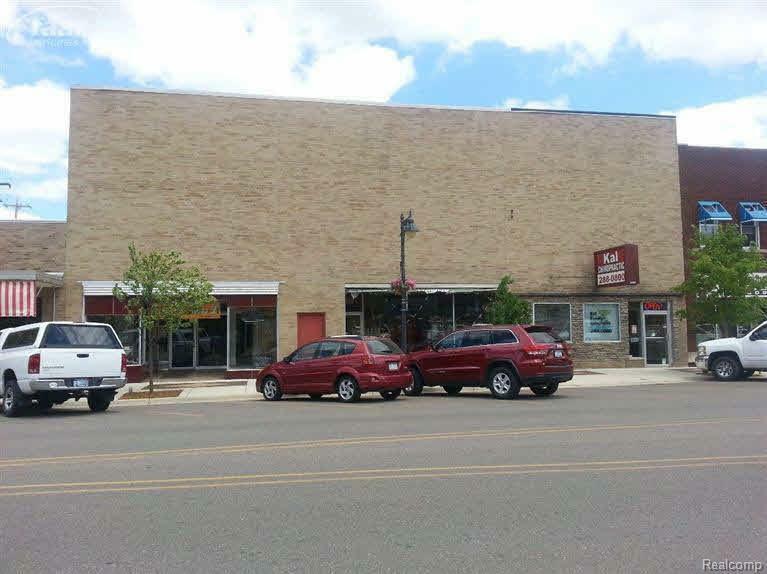 Two story brick faced building located in the downtown Durand's business district. Main floor consists of 4000 sq. ft. 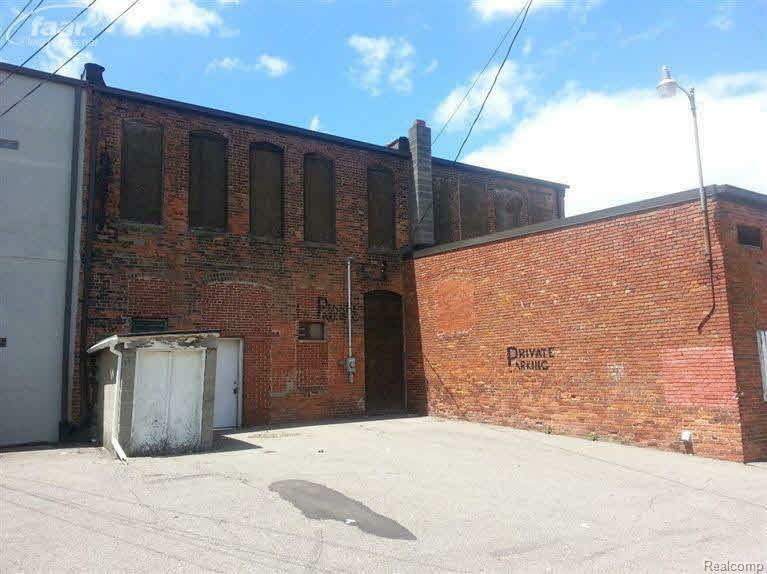 This space could be used as one space or divided into two separate business spaces. Second floor can be used for apartments-needs work to make livable space. Private parking spaces in rear with city parking along street front. Full Michigan basement for additional storage space. IDX provided courtesy of Realcomp II Ltd., via Remax Platinum Fenton and East Central AOR MLS, ©2019 Realcomp II Ltd. Shareholders.